Phil Sanders and his wife, Jeanette, were inspired to perfect the taste of food cooked over an open flame. 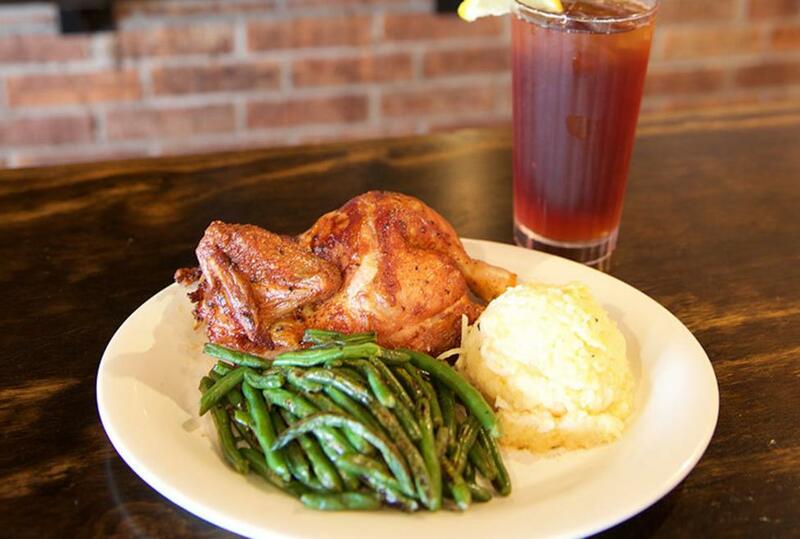 Sitting in their backyard, they pioneered cooking chicken on a rotisserie over a wood fire. It didn't take long before their friends and family were lining up for a taste of Cowboy Phil's chicken. Phil and Jeanette were encouraged to open their own restaurant, and in 1981, they did it and called it Cowboy Chicken. Their recipes have stood the test of time and remain bold, simple and natural. 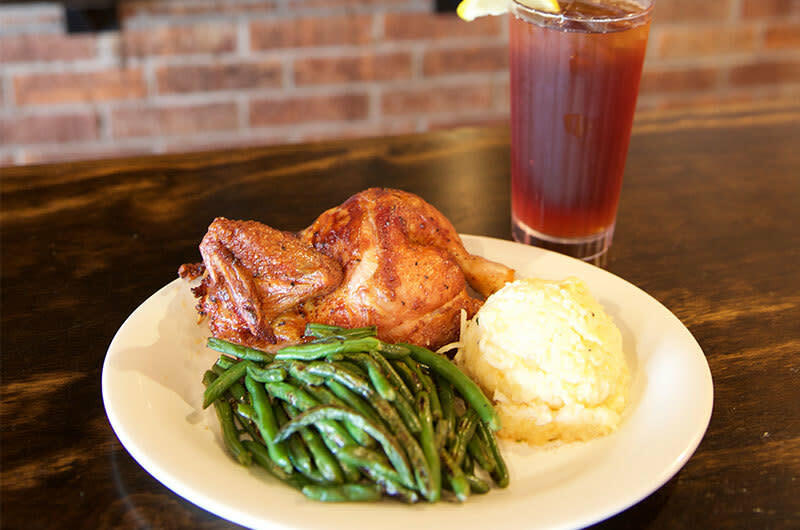 The wood-fired, hand-carved rotisserie chicken is worthy of the most trail-hardened cowboy. They trust in what they know are tried and true: Their passion for excellence in the food they serve, treating guests like family and employees like partners, sticking to the hard work that got them here, and serving food as honest as a handshake.